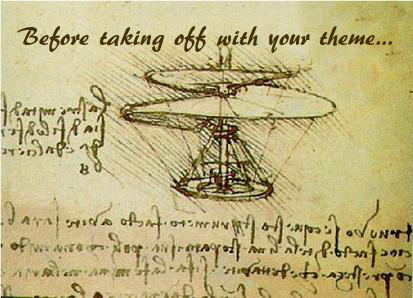 Da Vinci’s helicopter is both a tale of genius and a caution for anyone in the creative field. In the late 15th century, Leonardo Da Vinci designed a helicopter that made sense and was beautiful, a multi-tiered whirligig using a balanced force of updrafts to carry a single standing passenger. Unfortunately, none of the materials of the day were both light enough and strong enough to make it work. Da Vinci had an amazing idea, but he didn’t have the means to implement it, and it sat in a dusty corner of history, before being discovered and proven viable many centuries later. It’s the same thing when picking a yearbook theme: you want to be creative, but there are other factors that could throw a hitch in your giddyup. Here’s our list of what you need to consider before settling on your final theme. Sometimes you have a great idea, only to find out that someone else had the exact same one. Here are a few things to check to make sure you aren’t accidentally repeating old ideas. Check your community. Does your message jive with the vibe of your school? Ask yourself if your theme adequately represents your area. Does it tie into your community, your values, those specific emotions or locations that are individual to your school? ☑ Saying what you mean? 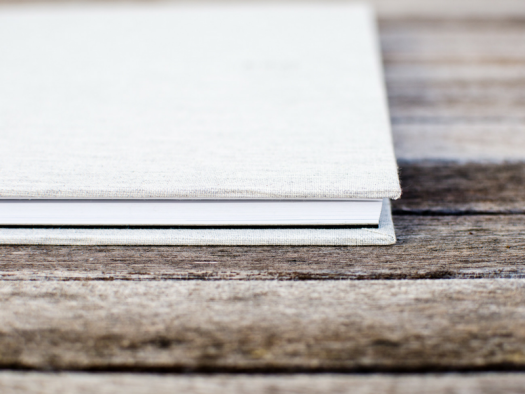 When coming up with a theme, especially one that revolves around pop culture or a broader reference, make sure that your theme is clear, relatable, and easy to understand. It is a problem if you are too clever, or if the theme veers into inside jokes or a reference that most people won’t get. If people have to think about the theme for more than a second or two before it makes sense to them, you’ve been too clever by half. You also want to make sure that there aren’t secondary meanings within the theme that might have unintended consequences. When you have selected a few potential themes, always make sure to run them by the administration. There could be connotations they are uncomfortable with or ideas they don’t want to promote. Conversely, they could also provide some helpful insight into your theme decision. It isn’t that the administration is picking the theme, but getting their seal of approval helps things move forward, and keeps you from having to do extra work at the end of the year if things need to be changed. ☑ Capable of being implemented? This is the hardest, and most frustrating one. It’s the Da Vinci’s helicopter of yearbook themes. A great idea doesn’t always work if it can’t be done. 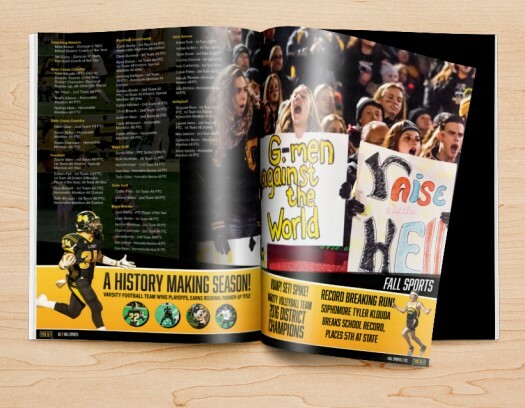 A theme has to be comprehensive throughout the yearbook and have a design that reflects it. So when choosing one, you have to ask yourself a few questions. Do we have the ideas to sustain it throughout? Don’t pick a theme based on a cool cover (The mascot sitting on the Iron Throne). 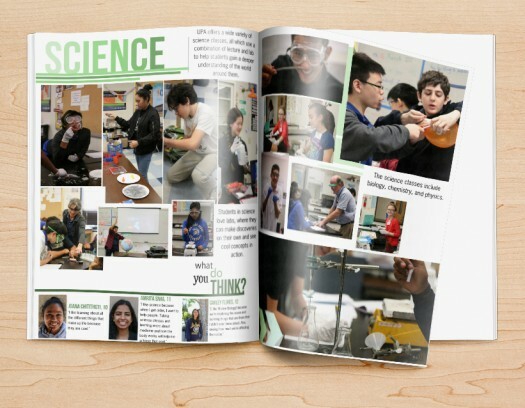 Pick one that you can run with throughout, integrating it into photo spreads, headlines, and articles. Make sure you have plenty of ideas about execution before settling on that theme. There are few worse feelings than committing excitedly to your theme—then realizing months later that is isn’t working, it isn’t approved, or that it has been done to death. Doing research, and asking yourself a few questions, will help ensure that when it comes to yearbook themes, you aren’t just throwing pictures of helicopters into an unreceptive sky.